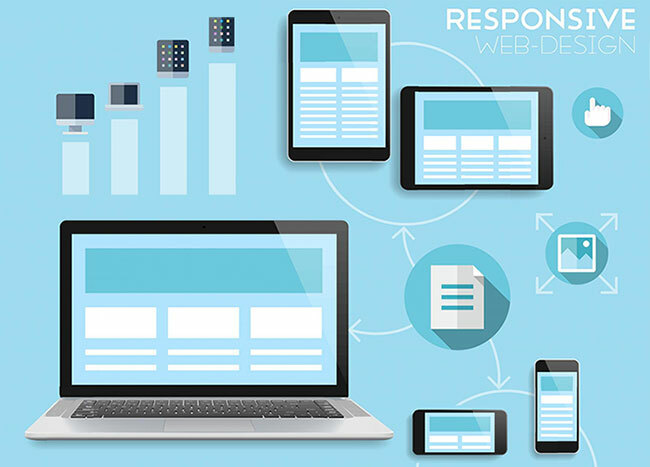 In order to keep abreast in the changing technology-driven world around us, there are numerous concepts that modern businesses must have a working knowledge of – including responsive web design and mobile-first. While it can be difficult to wade these waters, many businesses see a return on their technology investment when their company uses these tools to create a presence online through which connections can be made between business and customer—from virtually any device. The fact is, it is essential to maintain relevance in the business world. Therefore, businesses should ensure they make it possible for their customers to access information/products through any media they choose. Furthermore, Google has essentially deemed it a requirement for companies to use responsive design or risk not being included in its search results. As you transition from a static website to a responsive one, there are pitfalls you’ll want to avoid—here are three of them. Remember, when designing for the web, it’s easier to expand a small screen than it is to make a large amount of information fit into a small space. This means that it would benefit you to create a small screen site that meets your needs in terms of appeal and usability, then build websites for larger screens off of this design. Another way to look at a mobile-first approach is to choose the size that best meets your customers’ initial needs and then grow into additional screen sizes from there. When it comes time to test your website, don’t test only the device you typically use. Your developers have to consider the plethora of devices available to your customers. Undoubtedly, if you choose a single device, your customers will want to use something else and there will still be problems with compatibility. Likewise, you cannot run tests solely on your own equipment and leave it at that. You should test your website on devices outside of your office as well as a multitude of different devices to ensure that your customers will not be disappointed. Additionally, since there are many different tools available to developers (even across different browsers), it has become necessary to thoroughly test devices to ensure that problems are not overlooked. Responsive website design is becoming increasing more popular and essential in the business world. The expert business technology consultants at Innovative Architects can help you wade the waters and find a solution that works best for your organization. Contact us today to take the next step.